FuseBox Radio Broadcast for the Week of April 29, 2015 | BlackRadioIsBack.com - Official Blog of the Syndicated FuseBox Radio Broadcast! 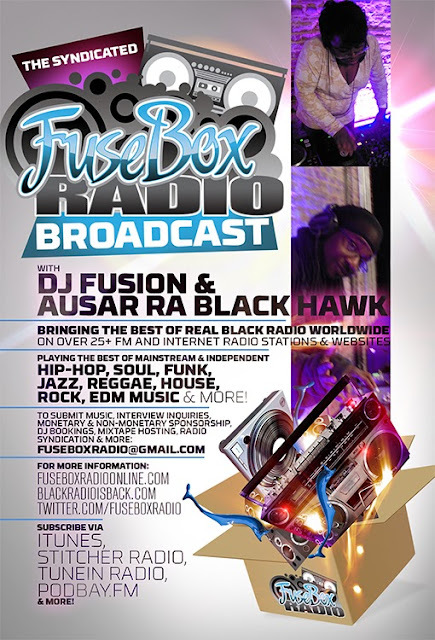 This is the latest & BRAND NEW episode of the syndicated FuseBox Radio Broadcast with DJ Fusion & Ausar Ra Black Hawk for the week of April 29, 2015 with some new and classic music from the international Black Diaspora, news and commentary. 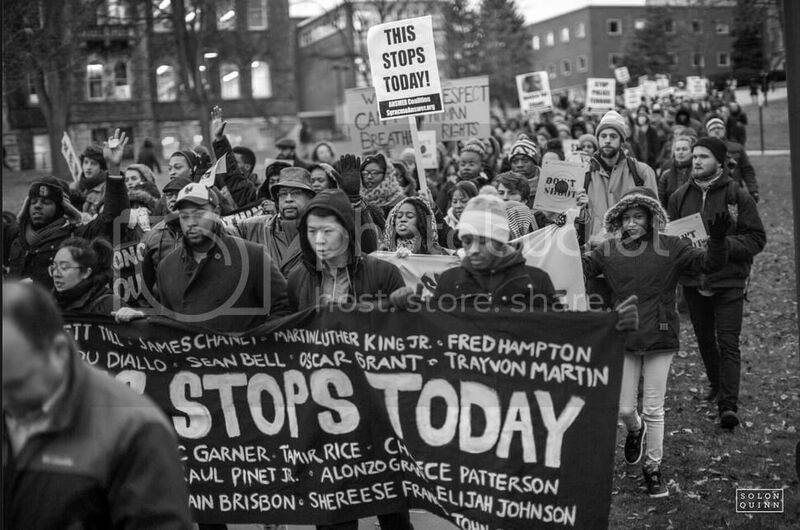 The commentary this week (solo by DJ Fusion) during the show after being back from a LOT of things touched base mainly on the death of Freddie Gray in Baltimore, Maryland (yet another suspicious death via law enforcement on an African-American men in the U.S.) and it's after effects in the area (the #BaltimoreUprising, riots and why they occur, political and mainstream media responses & actions to the present, it's part in the history of American protest at large, the hypocrisy about whose lives are most important to preserve depending on race & class (and position), the weirdness of the Internet with this latest situation and respectability politics, what is it going to take to make folks acknowledge that this pattern of negative behaviors needs to be resolved on an institutional level and more). There is no new new Black Agenda Report segment on this week's show due to the special commentary.